Building sandcastles is a favorite summer memory I have from when I was younger. My own children enjoy it now. Do your children/students enjoy it too? 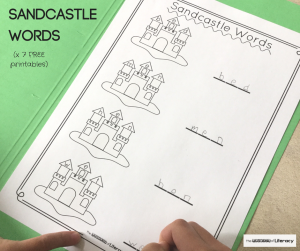 Use this Sandcastle CVC Words Activity for your early readers to work on CVC words this summer! 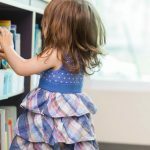 *Pair this with our CVC Word Family Emergent Readers! 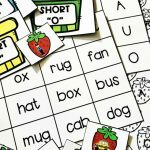 CVC words are words made up of a Consonant, then a Vowel, then another Consonant. These 3 letter words are the most basic words and include all the basic alphabet sounds. 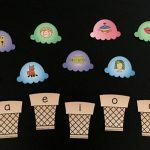 A child should be able to read CVC words and these sounds should be consolidated before moving on to longer words (and word blends/combinations). 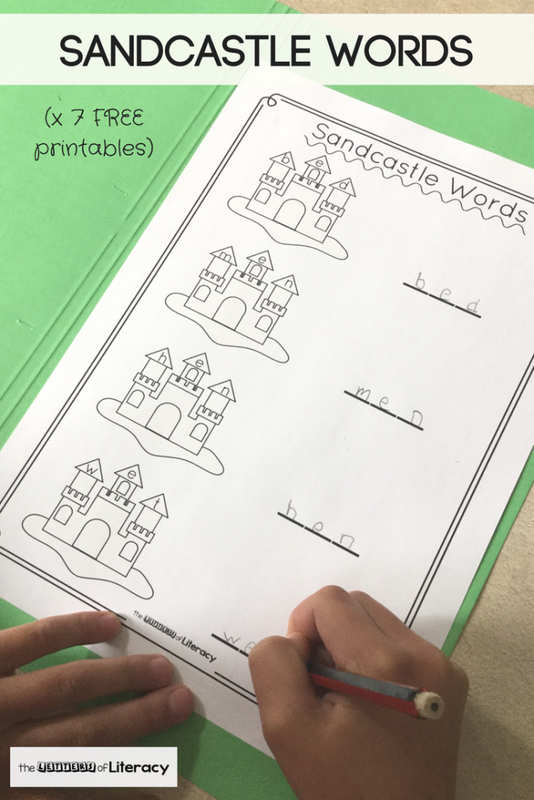 Having activities like these sandcastle words worksheets help with sounding out and writing CVC words in a fun way! 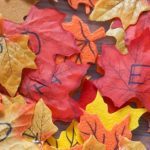 It is a good idea to have a sensory writing activity that proceeds this writing activity. 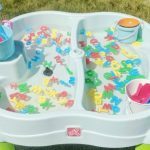 Fun Tip: Write these CVC words in a sand tray, build the words with playdough, etc. There is a sheet for each vowel with 4 words each, a blank white-and-black version and a blank color version. You can print as many as you need to fill in your own 3 letter words. 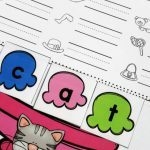 Or, use the blank version with small stamps or letter beads for a hands-on spelling activity! 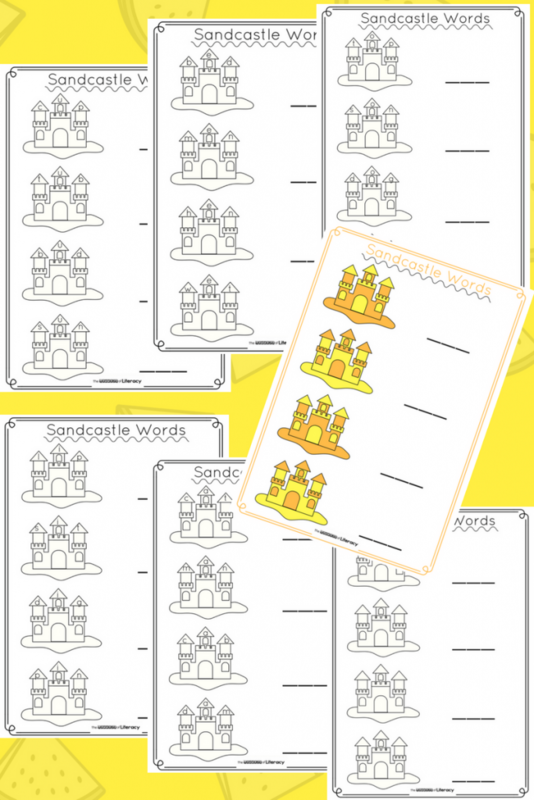 Color the sandcastles and add flags to finish off the printables (and bring some color to it too)! 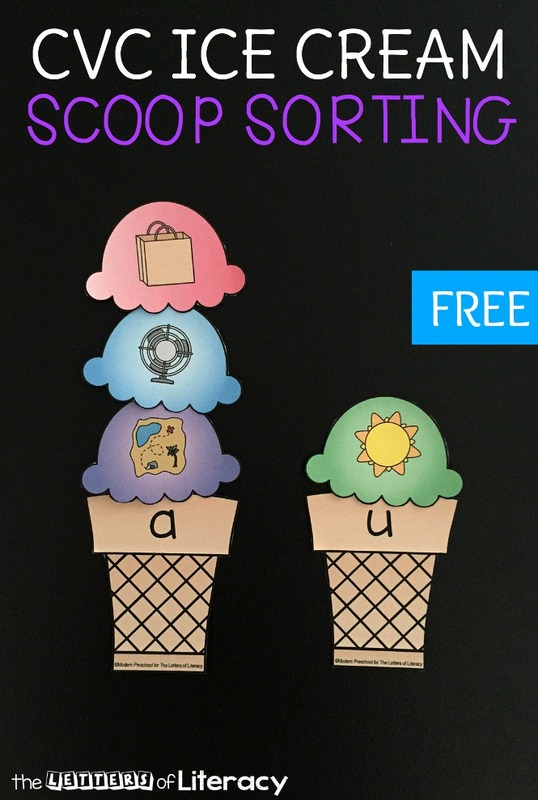 This is the perfect spelling activity for your younger students while they wait on Summer! Then hop on over to see our Ice Cream Scoops CVC Sort! Thank you you for sharing! 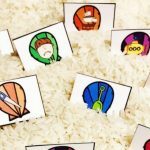 A fun way to practice CVC word in a fun way. Best of luck with your new adventures and have a great summer! Thanks, Mary! 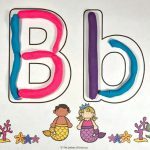 We are happy to hear you like the Sandcastle CVC Words Activity. Have a great summer to you as well!